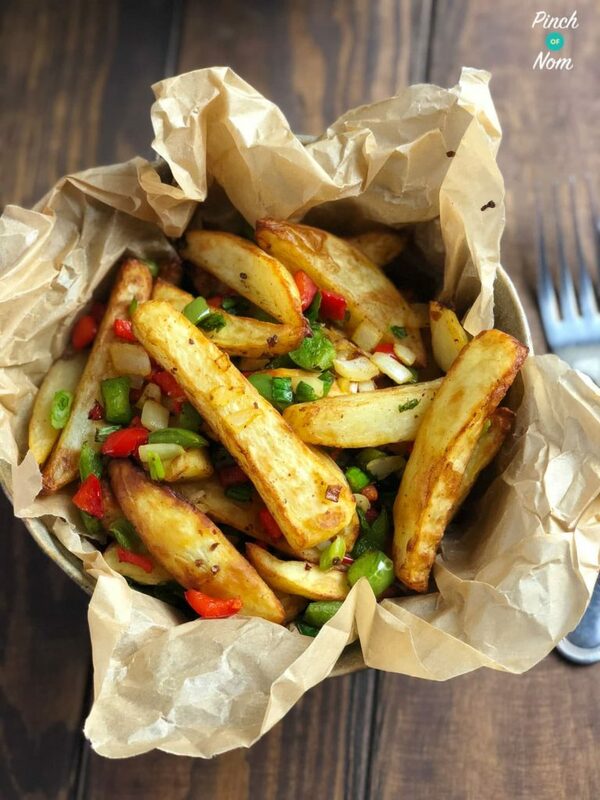 Over in our Facebook group we see a lot of questions about chips and the best way to make the perfect Slimming World chips! We’ve been hearing a lot about airfryers recently, so we thought we’d try out a Tefal Actifry Express XL. 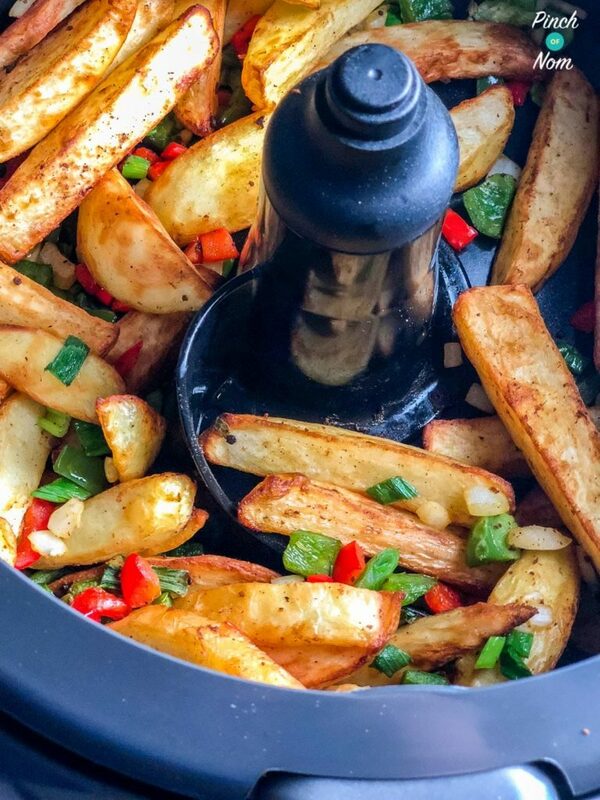 We put it through it’s paces making a batch of our famous Syn Free Salt and Pepper Chips. You can head to that link for the recipe! They came out pretty damn well. I could eat these all day every day, it’s a good job potatoes are a free food! 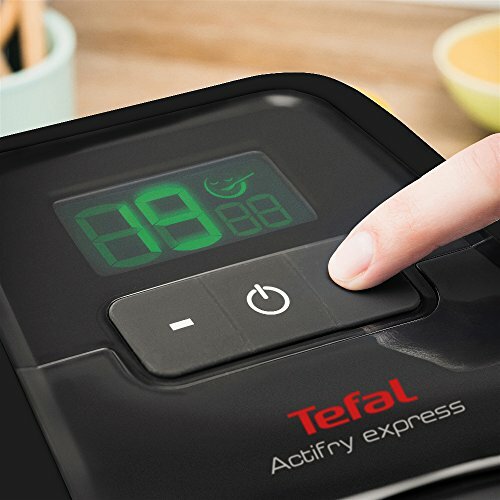 What is a Tefal Actifry Express XL? To put it simply, it’s a table top, airfryer that can cook things faster than the original Tefal Actifry. It circulates hot air to cook, whilst the paddle turns your food so you never have to shake the basket. Using the minimal amount of oil it’s a healthier way to cook those foods that would normally require deep frying. 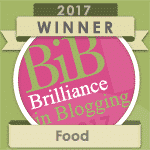 Which means that you can still enjoy all your favourite meals, but without the Syns! 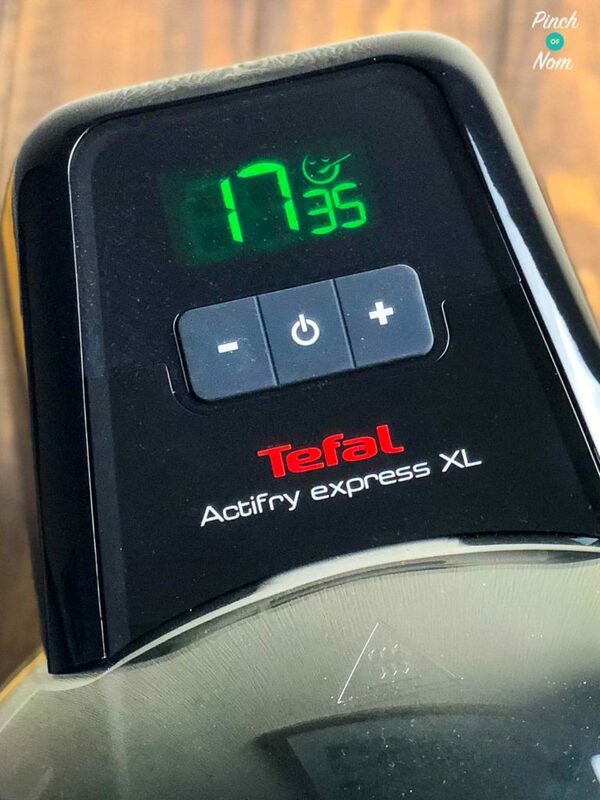 How easy is the Tefal Actifry Express XL to use? The Tefal Actifry Express XL is incredibly easy to use. There’s no temperature control, so all you need to do is set the timer. There’s only 3 buttons Start/Stop, + and -. The digital display tells you how long is left, and it’s a pretty decent size so it’s quite easy to see. Even I could see it without my glasses, and I’m as blind as a bat. 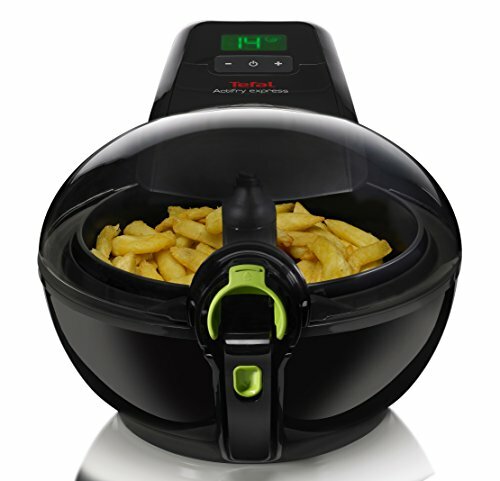 What can I cook in the Tefal Actifry Express XL? You can cook pretty much anything in the Tefal Actifry Express XL. From chips to fish….Vegetables to chicken. 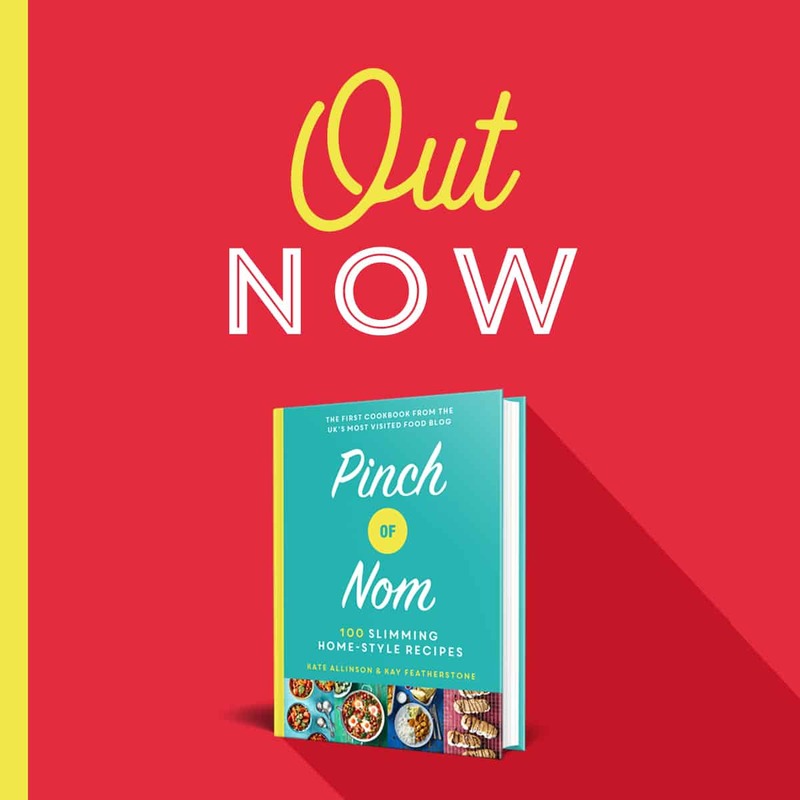 You can even cook things like fried rice and chillies or curries. You can cook pretty much anything in one that you can cook in a pan or oven. 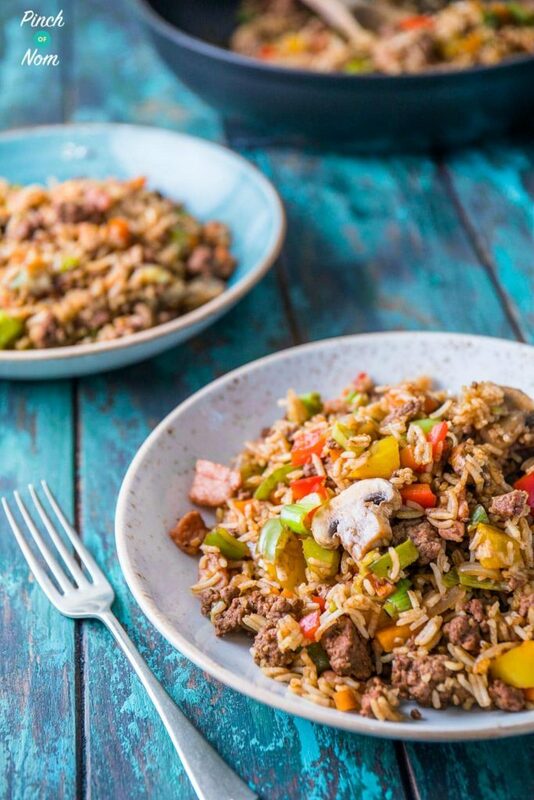 You could even make our Syn Free Cajun Dirty Rice in it! 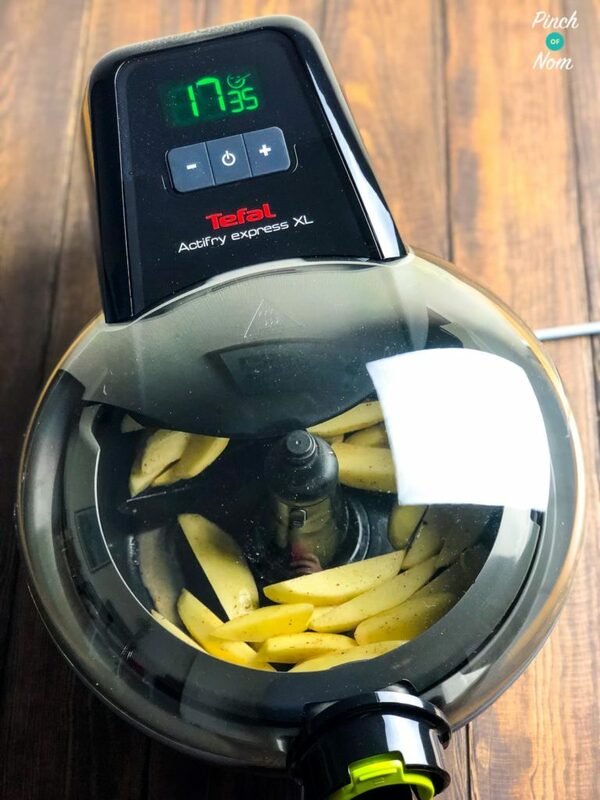 How much is the Tefal Actifry Express XL & where can I buy one? 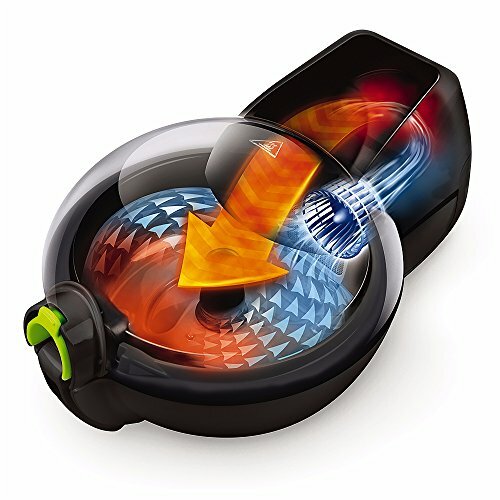 You can buy the Tefal Actifry Express XL from most major retailers including Amazon. They do tend to cost a little more than other air fryers, but I think they’re most certainly worth it! These are good, honest reviews. If we don’t like something, we’ll tell you so! Can all this be done in the original teal actyfry? All the recipes featured in this article can be done in the Tefal ActiFry Express XL. Please check the manufacturer’s instruction book for your particular model. You don’t mention which oil to use as I believe you can’t use Frylight. Would appreciate advice. do you need to par boil the chips beforehand? I tried doing the risotto in my original Actifry and the liquid poured out of it. I think maybe the new ones have a seal around the paddle? The recipe was designed for the Actifry Express XL. I’m sorry it didn’t work for you in your original model. If you used the amount of oil which is recommended for the Actifry XL (Max being 1 teaspoon) how many sins would this be please? Ive found i can make anything in the original actifry even with liquids just don’t over fill it. Hi, do you have any vegetarian recipes for actifry express xl.? And how do you know how long to cook your own things in it for? We have a limited number of Tefal Actifry Express XL recipes, they’re dotted through the review. If the recipe uses meat, you can swap for a vegetarian alternative, such as Quorn pieces. Hope that helps! 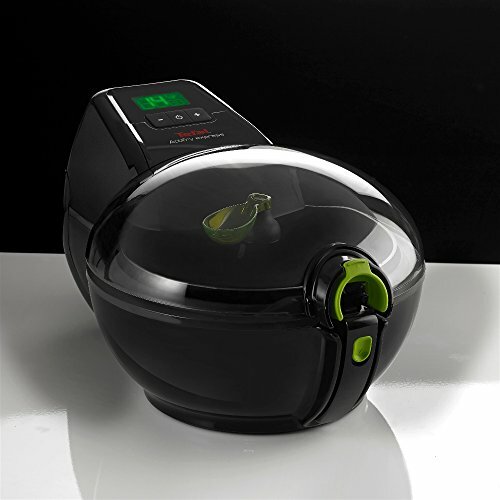 Do you have any recipes please for Actifry 2 in 1?